To perform a hard reset on your Kello, follow the steps bellow. 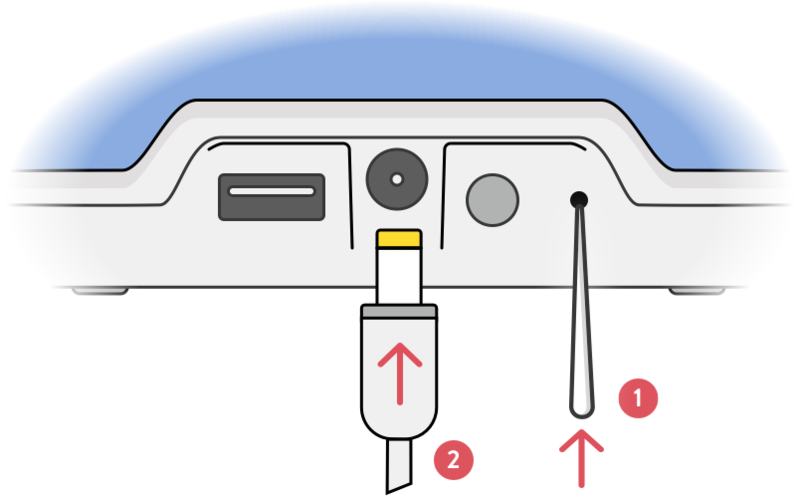 Using a sharp tool, press the reset button on the back of Kello, then plug in the power jack without releasing the reset button. When the power jack is plugged in, you can release the reset button. 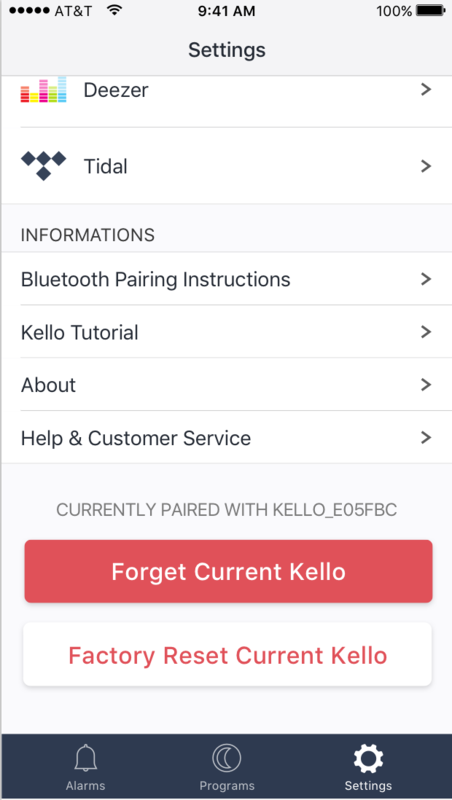 When Kello displays "Wi-Fi", you can start setting up your Kello. To hard reset your Kello using the app, go to the Settings screen and press "Factory Reset Current Kello".